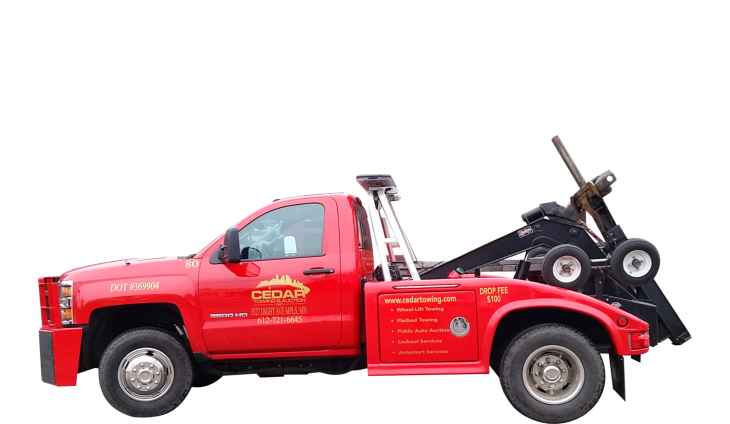 Welcome to Cedar Towing and Auction, Inc.
A licensed driver is required to drive the vehicle from the lot. Otherwise, you may arrange to have the vehicle towed from the lot. A photo copy of the registered owener’s ID or Driver’s License. Fax authorized to the Cedar Lot at (612) 721-2642. To release a rental vehicle, a person must present the rental agreement and the matching ID or Driver’s License on the agreement. In some cases, the rental company must be notified by the renter and vehicle will only be released with a faxed authorized letter from the rental company naming who can pick up the vehicle. 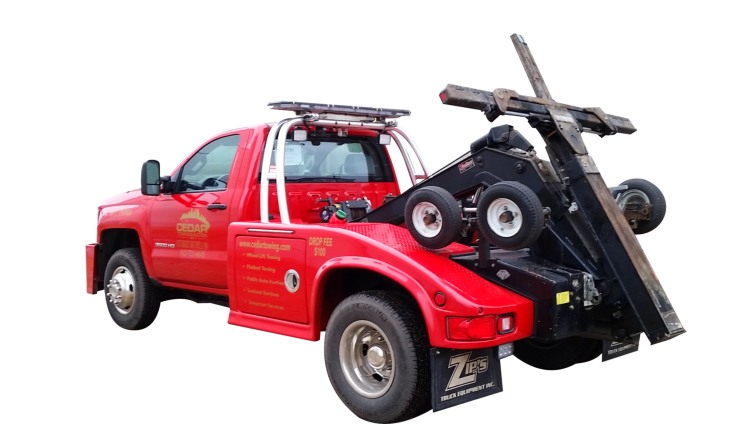 Thank you for visiting the Cedar Towing & Auction Inc. website. We are in the process of updating our content. Please check back next time! For more information or to request for assistance, please call us at 612-721-6645.